Most often, we are where we are in our lives because of our beliefs and behaviors. Why do we do what we do, and why have we established the identity that we have? The fact of the matter is that our identity changes. 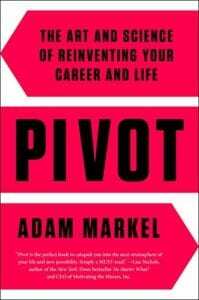 Adam Markel, author of the book, Pivot, says his book drills down very seriously on where we are, what our identity is, what it is that we’re evolving into, and what beliefs and behaviors stops us. 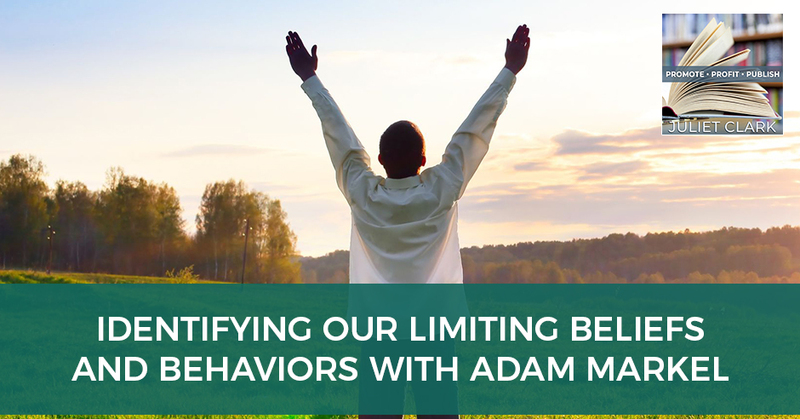 Adam talks about identifying the patterns of our limiting beliefs and behaviors, and then breaking them. Moving from beliefs, he also goes right into how it is that you start things and what’s the process to create momentum. Adam also touches on why the speaking skill is so essential to moneymaking, and how marketing from the heart creates a bigger impact in the world. I’m really excited to have a guest that is someone who was one of my mentors. After I joined CEO Space, I signed up for his program and transitioned one of my downloadable programs into an experiential program because of some of the teaching that I got over there. It turned out once I added that experiential piece to it that it became my most profitable program. It’s my Assessment Marketing Program where we build lead generation in an audience. I am really glad to have Adam Markel on my program. 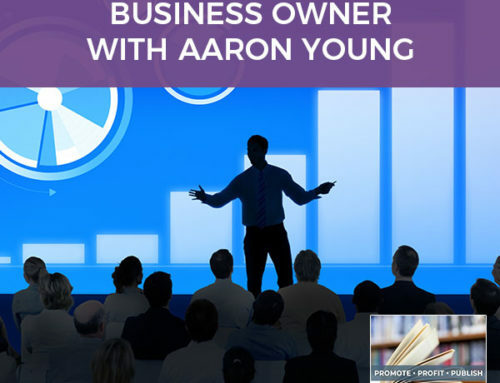 He integrates self-discovery and business mastery to inspire and empower accelerated results. He is a speaker, author, entrepreneur who inspires, empowers and guides people to achieve massive and lasting personal and professional growth. A recognized expert in the integration of business and personal development, he speaks and mentors around the globe in the areas of business, entrepreneurship, leadership and transformation. His latest book is the bestselling Pivot: The Art and Science of Reinventing Your Career and Life. He also hosts The Conscious PIVOT Podcast where he shares insights on pivoting in this fast-paced marketing. He interviews experts, innovators and influencers to share their stories and wisdom in all areas of business and life. He is also the CEO of More Love Media, a company dedicated to empowering individuals and businesses to re-imagine, refocus, and capitalize on change in order to thrive in a world where constant disruption is the new normal. He has had a diverse and extensive experience in business leadership, law, mentoring and facilitation including CEO of North America’s largest human potential company. As a result, Adam knows what it takes to thrive as an entrepreneur, a business owner and a corporate leader. I am going to share something with you where you can find out more about him but you can also visit Adam at www.AdamMarkel.com. Adam, welcome. One of the topics we’re going to talk about is your book, Pivot. I want to know what inspired you to write this book. The end of the year and the beginning of the year is a special time for people to take stock in. What’s been working in their life, what’s been working in their business and what hasn’t been working? Oftentimes, it’s an interesting thing and I want to start right out with giving an assignment. This little audacity on my part here to give your audience an assignment if they want it though. To me, clarity is so important. One of the things that people have told us for years that the book, Pivot provides, is a great deal of clarity on where they currently are in some area of their life. It could be personal, it could be the relationships or it could be their health. More often than not, it’s their career and people are looking for more clarity in the career space. By career, I mean their job or their business or their side hustle or any of those kinds of things. I want to give everybody a clarity exercise that is a great place to take inventory, take stock and start the year off with a great deal just clarity. That’s the most important thing here. In marketing and in marketing your business, it’s key to have a budget set out for these things. Oftentimes, we don’t have a budget. We don’t end up allocating enough money for certain things or we spend and don’t have a way to identify whether this is the kind of spend that we want to repeat because we’re going to get a certain result. All those things that you don’t want go on the left-hand side. Then you focus on those for just a little bit because they do something magical. The magic is that they give you complete clarity. As in 100% clarity about what you do want. On the left-hand side of this T-chart, it’s what I don’t want and what’s on the right-hand side is what I do want. When we know what we don’t want, we also know what we do. For example, it might be that you know you don’t want to be in a relationship where the person that you are in a relationship with doesn’t respect your boundaries. Many of us know what those relationships are like in business or in more intimate settings. It’s not that we want to repeat those things. We want to acknowledge the mistakes we’ve made. 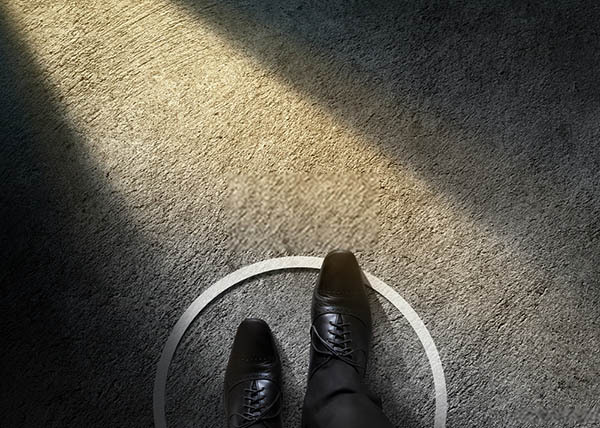 We acknowledge what doesn’t work in our lives, so we get complete clarity that what we do want is to work with people and be in a relationship with people that respect our boundaries as an example. It’s a bit of a counterintuitive exercise, but that’s one of the things that comes out of Pivot is this idea of how has it you gained clarity so that you can be all about growth? By growth, I mean reinvention because that’s a book about the art and science of reinventing your career and your life. 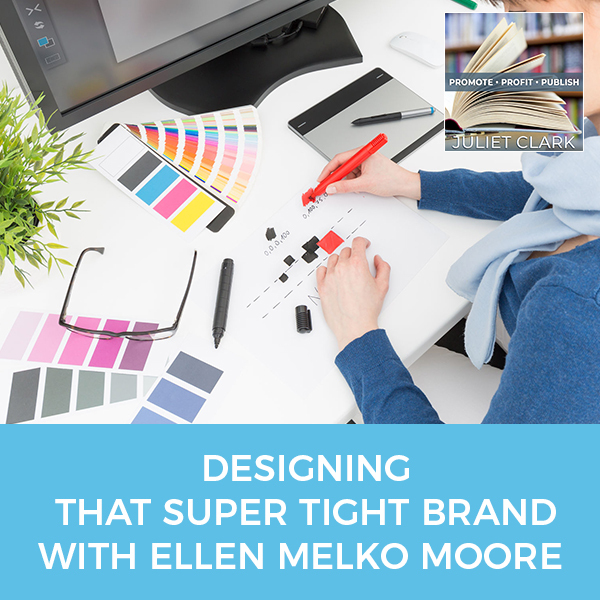 When I went through the program that is attached to Pivot, which is The Heart of Enrollment, I was inspired to take the downloadable program and make it into an experiential program. It has been my most successful program to date. 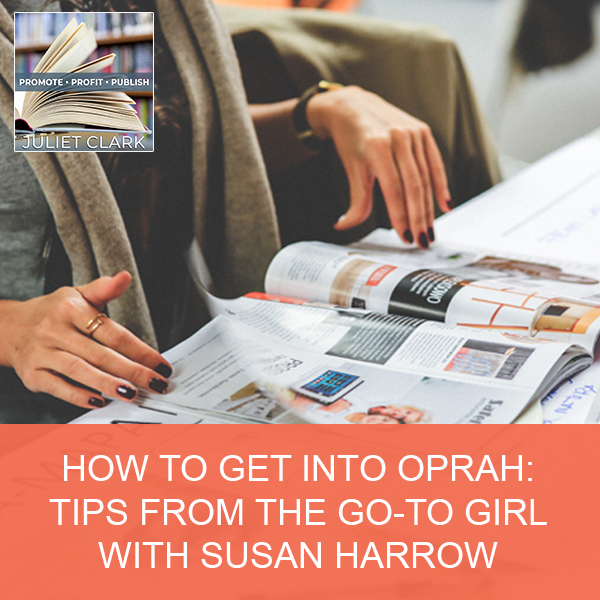 I do it, I have a waiting list and it was because as we were going through those sessions every week with our partners, I was describing what I was putting together and those people went, “I want that.” That was the first time I’d ever considered that. Can you talk a little bit about that program? I know what people are going to get out of it, but a lot of people have gotten a lot of great things out of it. You’ve been to two of our programs. You’ve been through the live program that we do digitally, the virtual live program. You’ve also been to our home where we teach people more about how they communicate more effectively. We call that The Heart of Enrollment. That’s a speaker training type of program, etc. I know that the program you’re talking about is the PIVOT Incubator. This took three years to put this book together and it was based on many years of research as well as case studies. How do we deliver that in an online format? That’s the one that you participated in. In essence, it’s taking people wherever they are in their life and recognizing that at all time we’re doing one of two things. Just like the nature of plants. If you see a plant, it’s doing one of two things. It’s either growing or it’s dying. That’s the same for us. We’re always growing. That’s the fact. Sometimes we’re growing just little bits at a time and sometimes there are bigger growth spurts. What I love about the Pivot work is it helps people find out why it is that they are where they are. In most often why we’re where we are in our lives is because of our beliefs. We start by examining the belief structure. We start by looking at why we do what we do. Why have we established the identity that we have? Most people think, “My identity is something I was born with and the work I’m supposed to do, the purpose I have in the world is something I was born with.” They seek that out. They look to figure out what that is across their life. The fact that matter is that our identity changes. My identity when I was eighteen or 23, when I just got married or when I graduated from law school and we started to have kids, Randi and I, is very different than the identity ten years later when I was 33. I was losing my hair and I was practicing law. I was miserable and I hated it. I was gritting my teeth to do it every day and suffering on the inside because I had this responsibility for four kids and a life and people that I loved. That was a very different identity than when I was 43 and when I was 48 years old. I started to wake up in the morning and think, “Is this all there is? Will I literally go to the end of my life not knowing whether I was supposed to make a change even though in my heart I knew I was supposed to make a change?” Taking stock is the first element of it. The program and the book drills down very seriously on where we are, what our identity is, what it is that we’re evolving into and what stops us? Namely the fear stories that we play and the things that we hold on to that we haven’t yet let go of. The beliefs that we’ve got and as important as it is to identify your beliefs, it’s just as important to identify what it is that you can unbelief. The unlearning and the unbelieving process is magnificent. I know you got a lot out of that. Moving from beliefs, we go right into how it is that you start things. What’s the process to create momentum? That’s all about behaviors because we don’t just have limiting beliefs, we have limiting behaviors too. Really identifying those patterns and how you can break them. I truly believe that that is our mission on this Earth is to be able to identify those patterns, work them out in this lifetime and then go onto the next one and work on those ones that we didn’t quite master this time. You also mentioned The Heart of Enrollment and the speaker. The speaker one is close to my heart because speakers work so closely with books, which is the author platform and the coach and the speaker platform building. Tell us about that program. I love the way you did it in person. It was experiential, natural and fun for everyone. It’s selfish for me because I used to run these programs for hundreds and hundreds of people at a time. Part of the reason that we did that was that it was a scale business with a lot of overhead and a lot of marketing expense, we had to scale. 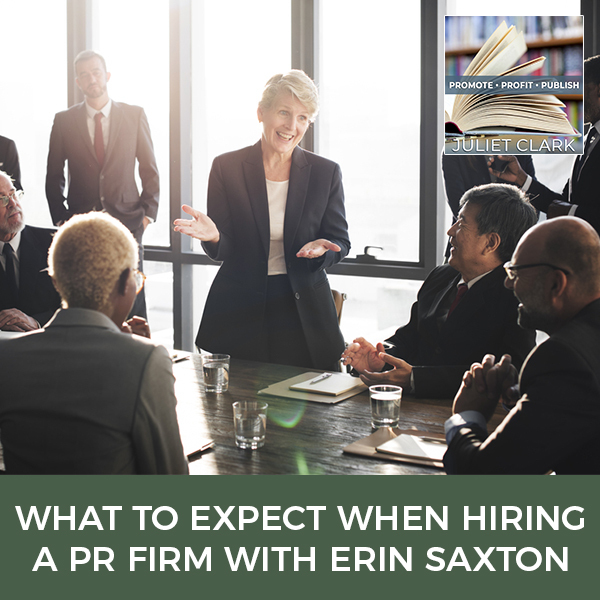 That means you’ve got to put a room together in the personal growth space or in the business consulting and training space, which is what I do. You’ve got to have several hundred people in the room just to make the numbers work. This is selfish for me now that we don’t have to do that any longer. To be able to work with people more one-on-one is where my heart is. I get to spend the time in debriefing folks. Sometimes that debrief can be nice and easy and sometimes it’s a little bit more challenging and we go deep and we push people. When I was in a space of 400, 500 people, I couldn’t do that. I couldn’t just allow the universe to guide me or for my intuition to guide me. If it took a half hour or 45 minutes to debrief somebody on a particular point in their speaking, then I just couldn’t go there but now I can. What I find is that everybody has something to say. It’s just a question of whether they have gotten to the point in their life where they realize it’s their job to say it. It’s their duty, it’s their Dharma, it’s their calling to say it. Not everybody’s there. Limiting Beliefs And Behaviors: We don’t just have limiting beliefs, we have limiting behaviors, too. Our work isn’t for everybody. 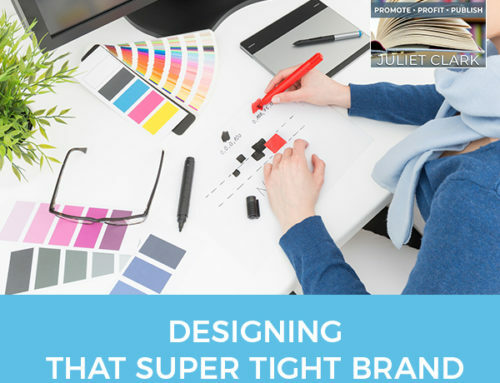 It’s not intended to be as you being a prolific marketer. If you’re trying to be all things to all people, you’re nothing to anyone. It’s one of those first rule things. I saw the remake of the movie, A Star Is Born. There’s a beautiful place in that movie with Bradley Cooper is talking to Lady Gaga. She’s written songs but she’s never shared them publicly because she’s got this thing in her head that either her voice isn’t what it’s supposed to be or that people will judge her. In fact, she’s had an experience where people have judged her based on her looks. Her nose is too big, she’s not pretty enough and all this nonsense. He has this moment in this bar where he says to her, “Everybody has something to say, but not everybody has the courage to stand up and be heard and share it with the world.” For us, the people that are called to work with us in that intimate setting on their voice, on their communication, on their effective and clear delivery of their message, which is everything in marketing and in so many other areas of leadership. Those folks that are called to work with us, it’s a very intense and intimate experience. We go through that process to help them to unlock their voice and get crystal clear on what it is they want to say. How it is it you say it so people will listen? With what I do, I have what I call the invisible author. I want to be out there and I want everybody to read my books, but I don’t do anything to get there. It’s a conundrum. What was fun about that atmosphere was I thought I’m going to go, “What am I going to learn? I’m already a speaker.” I learned so much about not only being natural but I don’t have a fear of speaking. I realized how many people do. One of the things, when I thought back about the fear they had, was when I used to do pitches in advertising when I first started out, I used to wear reading glasses when I pitched because then I couldn’t see my audience. You just look around. I didn’t want to make eye contact. I found a workaround until I got braver about that. A lot of people had that fear. That seems so long ago I’d forgotten that I even had that fear. That brought up the reading glass thing that I used to do. I used to hide and they wouldn’t even know it. It’s a barrier, a very subtle one but it is a visual barrier and it keeps you safe. One of the first things that I noticed when folks are speaking on a stage is when they get onstage, they take a step backward. It’s not fear of public speaking. It’s the fear of public humiliation. I shake for the first 30 seconds. I totally get it. You work with so many entrepreneurs. Why is this speaking skill so essential to their moneymaking? You can answer that question from a marketing perspective better than I can. It is the most important skill in life. The oldest tradition is storytelling. It’s the ability to convey information so that you can literally inform, advise, counsel the tribe. These were the most respected and revered members of the tribe thousands of years ago and it’s still the case now. These are the most respected people. They’re among the highest paid people. 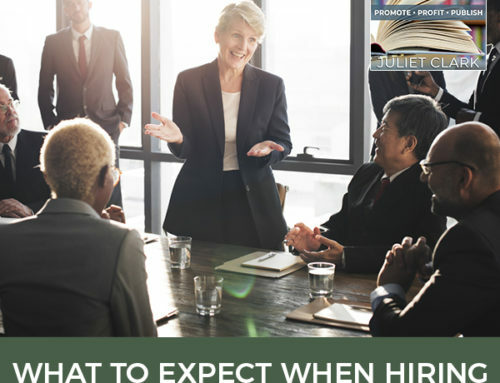 They’re the people that advance the fastest in their corporate work, whether they’re an executive or they want to be or they want to lead a company and even in their own entrepreneurial pursuits. This is how you engage your audience, meaning your tribe out there and the people that you want to come and do business with you. They’re the people that you will attract to be part of your team. We know we can’t do it alone. We’ve got to attract people and sometimes that attraction isn’t based on money. More often than not, it’s not based on money. People will work with you because they buy into your beliefs. They buy into your why, they buy into you. If you’re a poor communicator, if you’re an unclear communicator, people can’t feel your heart. That’s one of the things we teach people is how do you speak from the heart effectively, clearly so that you’re involving your head but this is not the thing. You’re not in your head in the process of communicating that information. We work with a lot of executives, a lot of people in their own businesses. We work with doctors, other folks that have challenges in simply getting out of their head. Using the information, the wisdom, their knowledge, their left brain to access other aspects of themselves so they can be more fully expressed. That translates into a massive bottom line for people, both in terms of how they convey, how they attract, how they sell even. Limiting Beliefs And Behaviors: The biggest form of enrollment in terms of the impact we can have is through our voice. From the standpoint that once you’re doing this from the stage and connecting with your heart, there’s your authentic self. If you are marketing that you’re doing around all of that isn’t from your heart and authentic, it doesn’t connect. It’s the same thing. I would recommend if you are not getting that marketing from the heart, go do some of this work with Adam and get that out. Learn how to be authentic. We have so many people who come to us that say, “I like Adam Markel’s website and what he does. Just make mine like his.” It’s a lot of Jack Canfield too. If you’re not Jack Canfield, it’s not going to work for you. You do have to get to that heart space. Let’s set an intention right now for everybody that’s into 2019 at this point knowing that you want to have a bigger impact in the world. I hope that means everybody. I hope everybody’s just going yes to that. It’s little distinctions. My grandmother used to make these little cakes that she called little gems. When I was a kid, I remember biting into this tiny little cake and my mouth would explode with flavor. I’d say, “Grandma, what is going on with these cakes?” She said, “Adam, little things in life can have a big impact.” That is the Law of Little Actions, the Law of Baby Steps, the Law of Small Incremental Improvement. These are laws in the universe that we start with little things just the way a domino is, the impact to knock over another domino and on and on to create momentum. To me, a little distinction is super important. Here’s one for all of us. Instead of being in a transactional business, let’s set the intention in 2019 that we’re in a transformational business. When we talk about how it is that we go from our heads to our hearts, words have impact and when we have the words, we also have the way. Think about that. When you’re thinking about your customer, when you’re thinking about how you’re going to communicate with your potential market or your existing market, are you thinking in transactional terms or are you thinking in transformational terms? A small change in our language can change a whole lot in the outcomes that we see. Being in that transactional is outcome-related and people don’t understand that that transformational just brings the transaction with grace and ease. I want to find out where do we find your book? Where do we find you? You are going to give us two gifts, aren’t you? The book is available on Amazon. That’s the easiest way to find it, Pivot: The Art and Science of Reinventing Your Career and Life. We have a podcast and some other great things that you can check out at AdamMarkel.com. We’ve got two gifts for everybody, which I am excited about. One is strictly on the pivot side. By that, I mean if you want to find out where you are in the pivot process. My son, Max, said to me, “Daddy goes pivot.” It implies this big turning of the ship changes in people’s lives. That can scare the crap out of people. What I think is that we’re involved every day in micro pivots. We’ve got a gift for those folks who want to find out where they’re at and there are six questions. These six questions are very powerful on the side of gaining clarity. You can go to StartMyPivot.com to access that gift. The second gift is on the side of The Heart of Enrollment. This idea of how it is that we enroll people constantly in enrollment conversations, whether we’re trying to get our kids to brush their teeth or do their homework or trying to get somebody to say yes to our product or service. That enrollment is key to everything in life. The biggest form of enrollment that I’m aware of, at least in terms of the impact we can have, is through our voice. 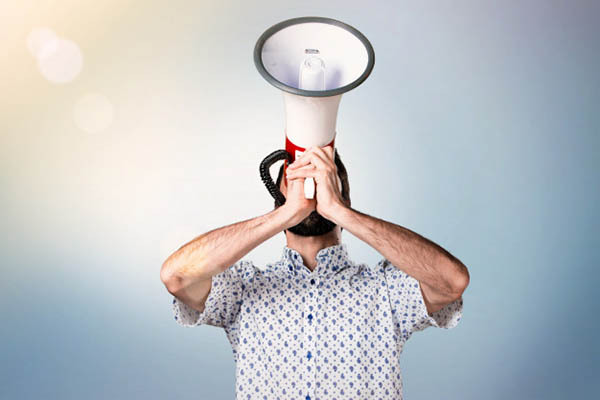 Our voice shows up in all of our marketing messages as well. You can go to SpeakToEnroll.com/gift. 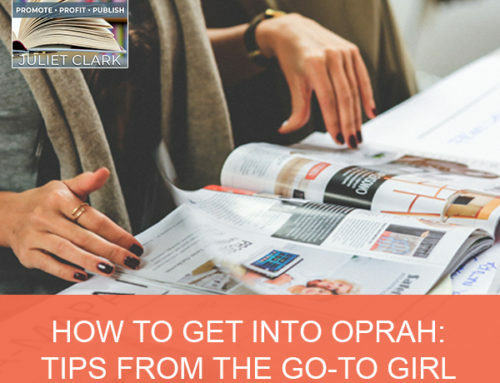 What you’re going to get access to there is a host of resources for speakers, for people who want to communicate more authentically, more transparently, more effectively in any area. Whether it’s to invite people into their space with a product or service or to attract more talent to their team or to be able to craft those more real marketing messages where people just go, “I can feel what they mean.” That just translates into much better outcomes. It’s our pleasure to offer those both. Adam, thank you for your time. This has been wonderful. You’re so easy to talk to on the podcast. I so appreciate you being here. 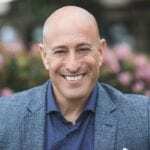 Adam Markel is a speaker, author and entrepreneur, who inspires, empowers and guides people to achieve massive and lasting personal and professional growth. A recognized expert in the integration of business and personal development, Adam speaks and mentors around the globe in the areas of business, entrepreneurship, leadership, and transformation. His latest book is the best selling PIVOT: The Art and Science of Reinventing Your Career and Life. Adam also hosts The Conscious PIVOT podcast, where he shares his insights on pivoting in today’s fast-paced market and interviews experts, innovators and influencers to share their stories and wisdom in the areas of business and life. Adam is CEO of More Love Media, a company dedicated to empowering individuals and businesses to re-imagine, refocus, and capitalize on change in order to thrive in a world where constant disruption is the “new normal”. 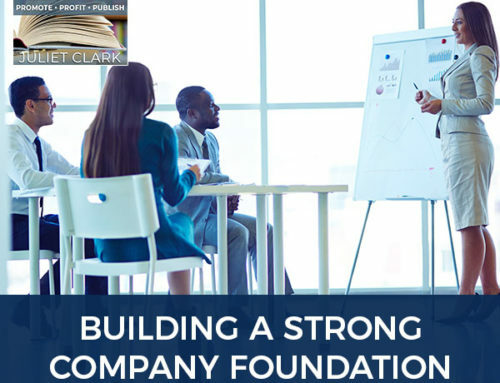 He has diverse and extensive experience in business, leadership, law, mentoring, and facilitation, including being the CEO of North America ‘s largest human potential company. As a result, Adam knows what it takes to thrive as an entrepreneur, business owner, and corporate leader. For more on Adam, visit www.AdamMarkel.com .